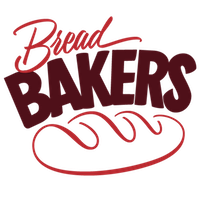 For this month’s Bread Baker Karen of Karen's Kitchen Stories gave us to bake with Root vegetables like onion , potato , carrot , Turnip etc.,. I choose to bake with Beetroot . This beetroot bread has the 4Gs - Indian flavours like ginger , garlic , green chilli and garam Masala. I was typing the bread now (Today 3:30 PM IST ) when the bread was baking in the oven . I thought of baking the bread yesterday but couldn’t make it. These days I was too lazy in blogging especially typing the recipes. I cook and take photos but I don’t know why I was not blogging. Let’s move on to the recipe…. Peel the skin of the beetroot and chop roughly. Blanch the beetroot with ¼ cup of water. Let it cool and grind – Beetroot Puree. 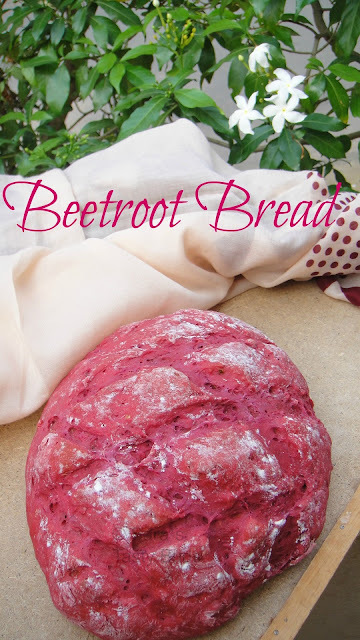 The water used to blanch the beetroot can be used to knead the dough. Grind the garlic, ginger and green chilli to a fine paste. In a bowl, add the flour, salt, sugar and yeast, mix well. To this add the beetroot puree and grounded paste and mix again. To this add the luke warm water and mix well. Pour the contents into the kitchen counter and knead well for ten minutes. Add the oil and knead again. When the dough is doubled punch in the dough and shape into oval and make slits with sharp knife. Place the bread in the baking pan and allow for second rise. Bake in the preheated oven @ 180*C for 45 minutes. Let the bread cool and slice. Enjoy this spicy bread with a bowl of Potato Soup. Interesting recipe. liked the colour of the bread. This is a beautiful loaf of bread! I just love the deep color and with the spices am sure it was very flavorful! Love all of the spices and flavors!! I love the color of that bread. Great recipe. 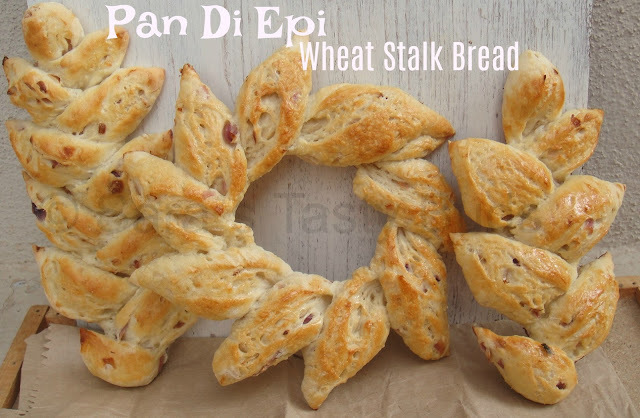 Love the colour of the bread and adding ginger, garlic, chillis and masala is a great idea. The bread looks so colourful and has warm flavours too! I love all the flavour that you packed into this loaf! Wow what a lovely looking bread that is Sharanya. Love the addition of 4Gs. Bread must have tasted amazing.